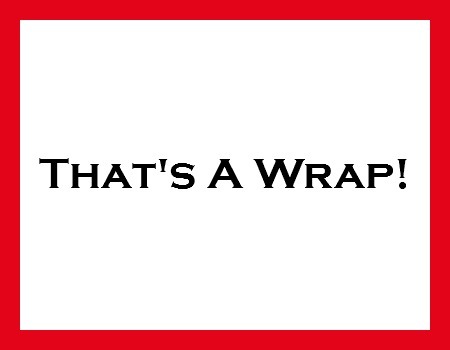 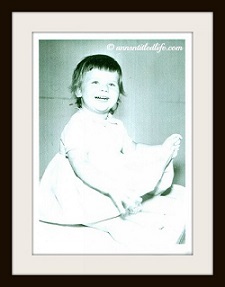 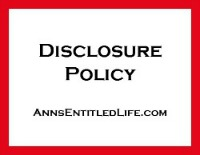 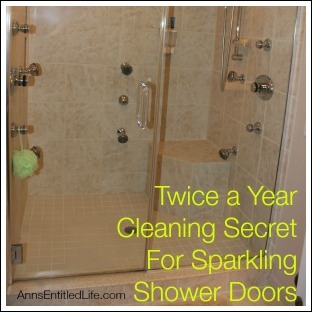 If you missed a post this week on Ann’s Entitled Life, That’s A Wrap! 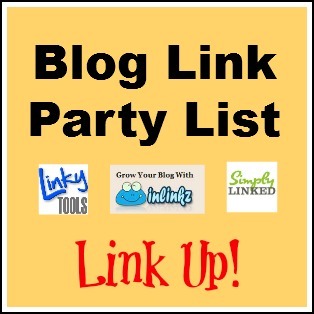 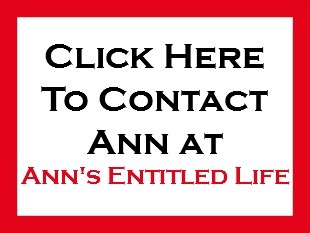 Ann’s Entitled Life Weekly Post Round-up gives you all the post links in one spot. 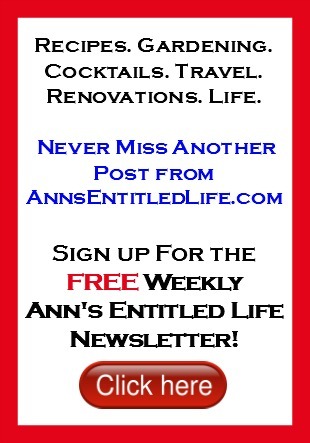 • To sign up for the Ann’s Entitled Life weekly newsletter, and never miss another article, click here!